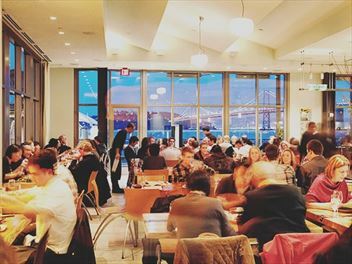 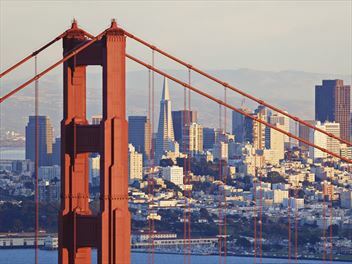 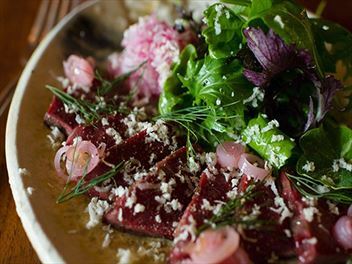 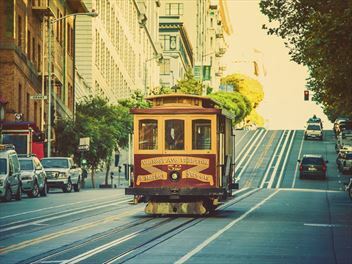 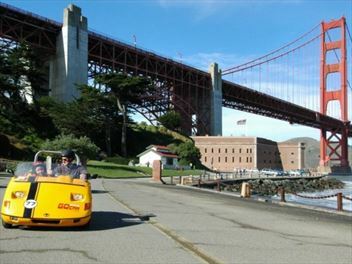 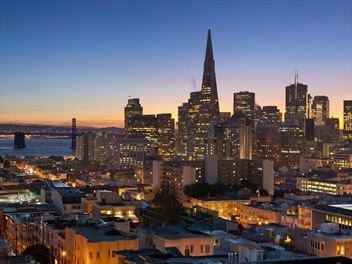 The Sheraton Fisherman’s Wharf is set in the heart of one of San Francisco's most popular regions. 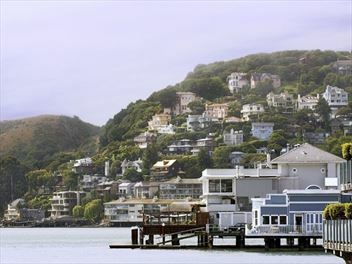 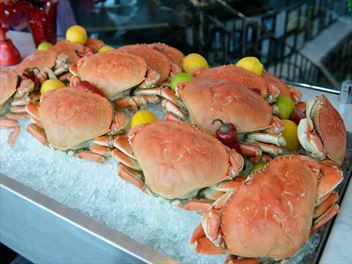 Known for its historic waterfront, delicious seafood and spectacular sights, this is a must for any visitor. 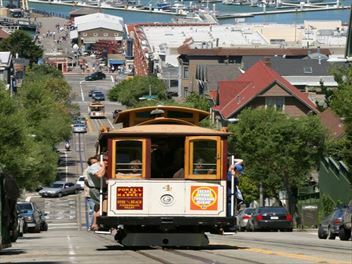 Starting with style in San Francisco and ending with fun at Disneyland California, this family road trip is an excellent choice for those looking for a mix of stimulating cities, beautiful beaches and exhilarating theme parks. 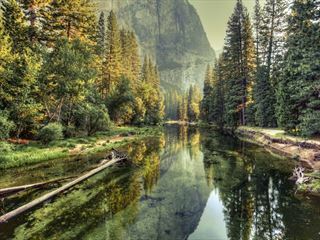 Begin in LA, ethen head to Arizona, marvel at the Grand Canyon, enjoy the attractions of Las Vegas, relish the outdoor activities of Yosemite and end with a bang in San Fran on this family self-drive holiday. 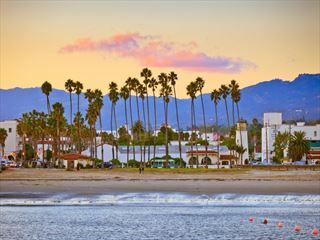 A flexible self-drive itinerary for 12 days or more, taking in the best of the west coast. 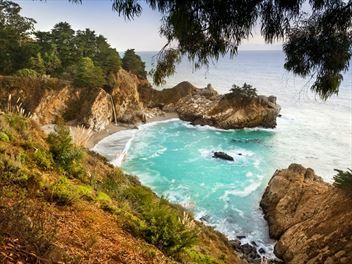 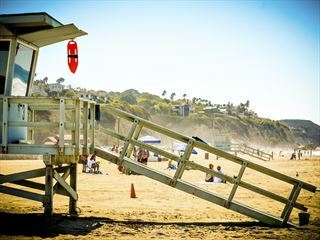 Driving north to south through California, you will marvel at the Big Sur, hike the Hollywood Hills, sample the local wine and tour the movie sites of LA. 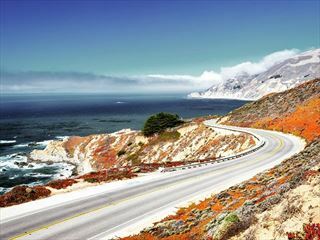 A tailor-made self-drive itinerary for 10 days, exploring the best of San Francisco, Yosemite and Lake Tahoe. 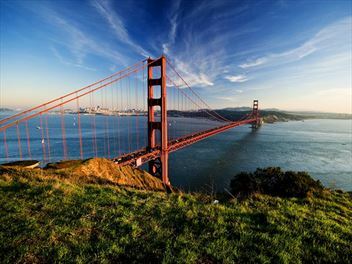 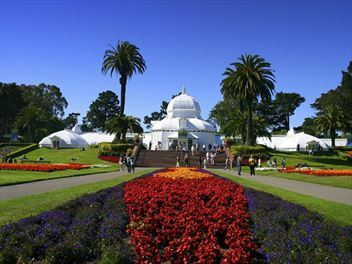 From the vibrant character of San Francisco to the stunning scenery of the National Parks, you will love this tour of Northern California.